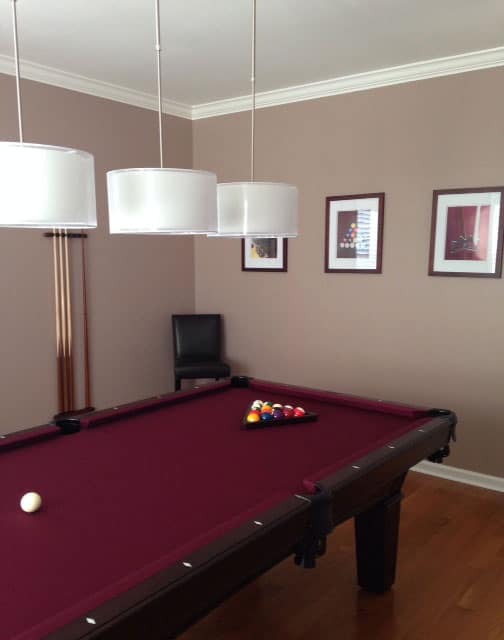 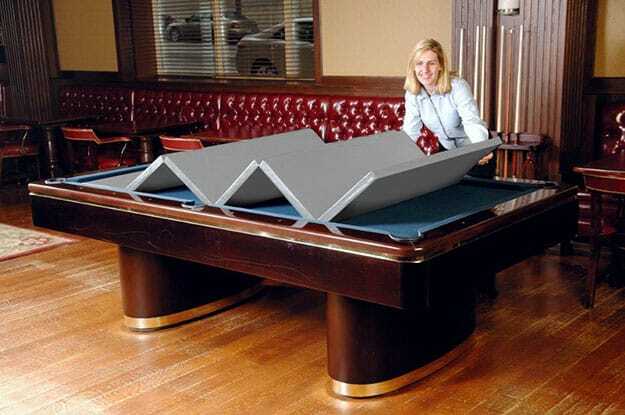 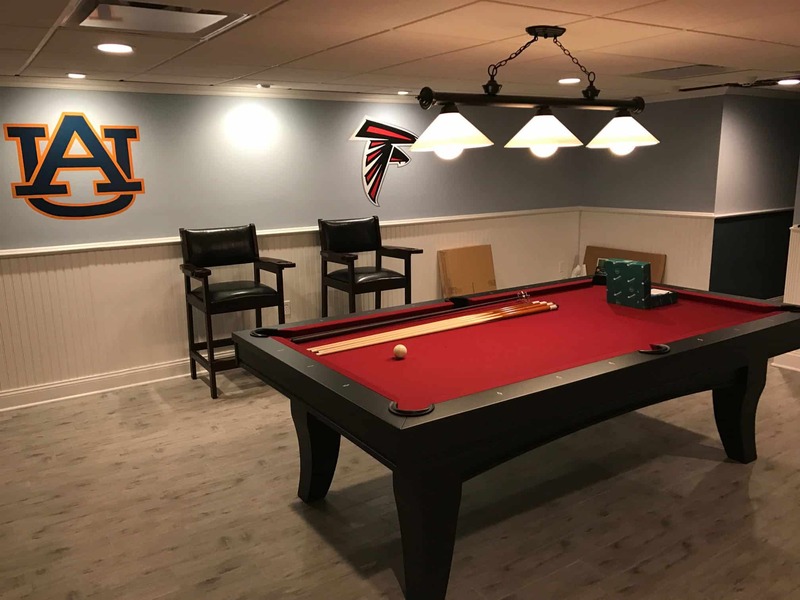 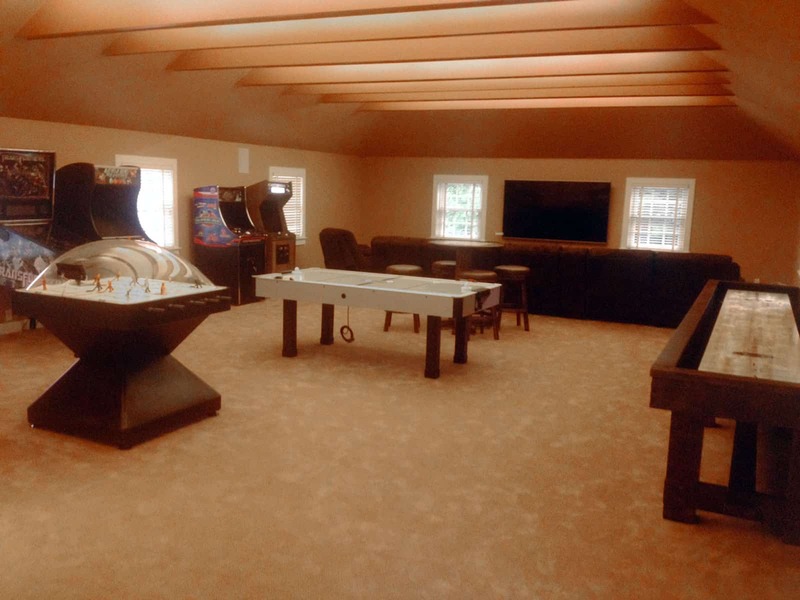 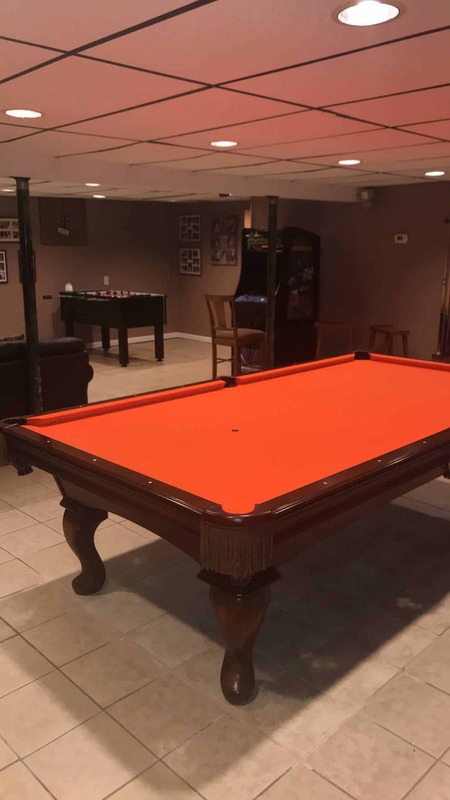 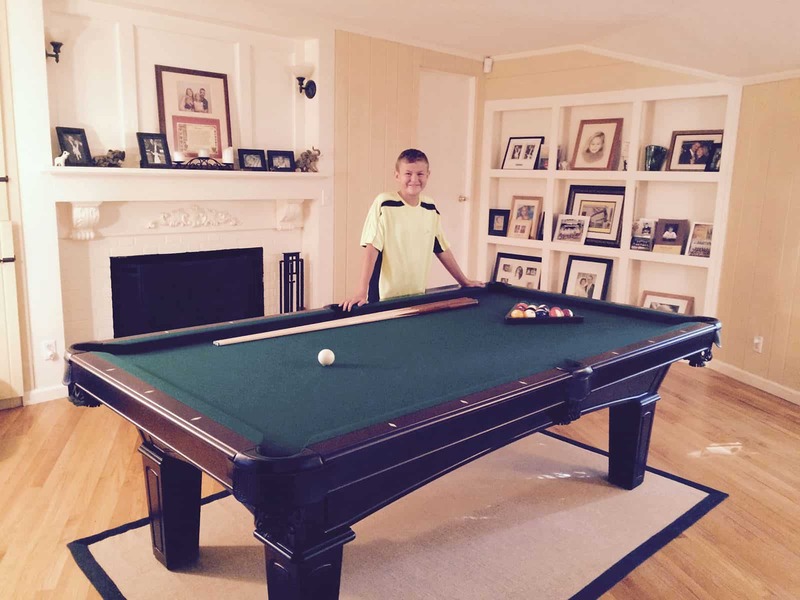 Draped and fitted style covers are available in many color options while convertible covers not only protect your pool table but can turn your pool table into a dining table. 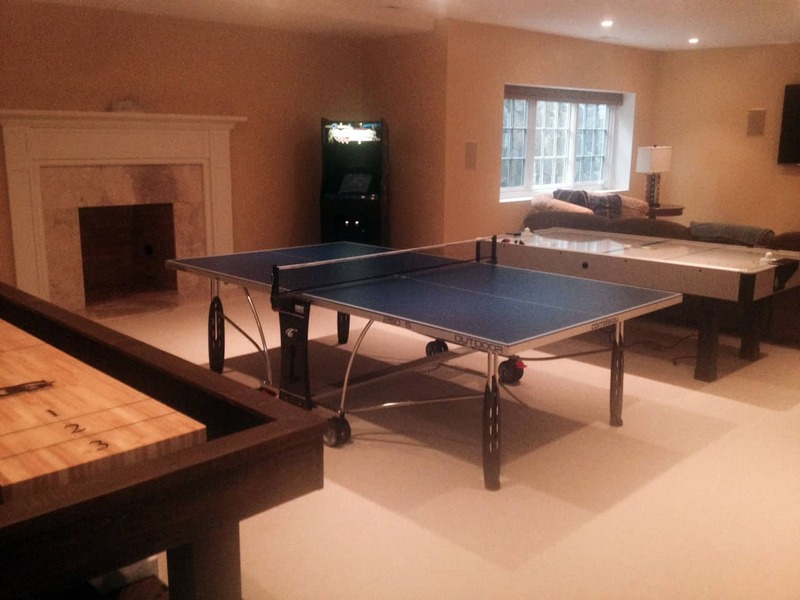 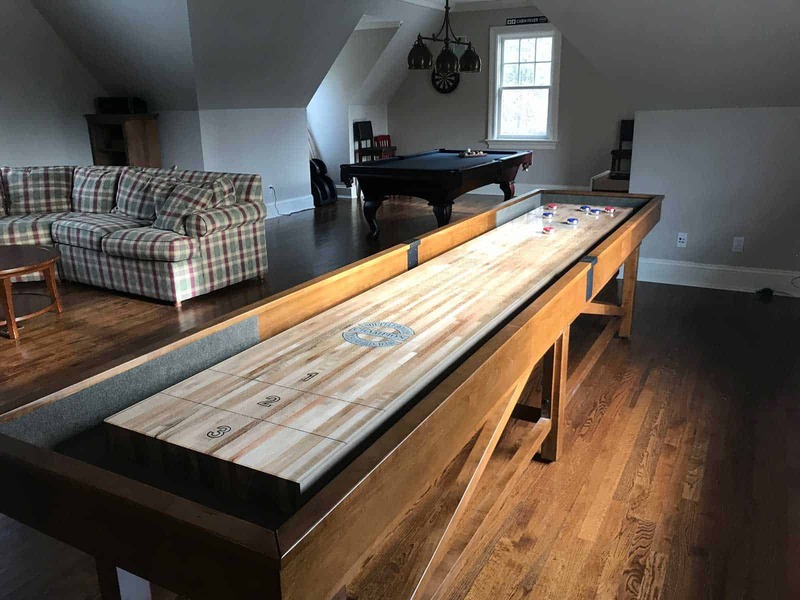 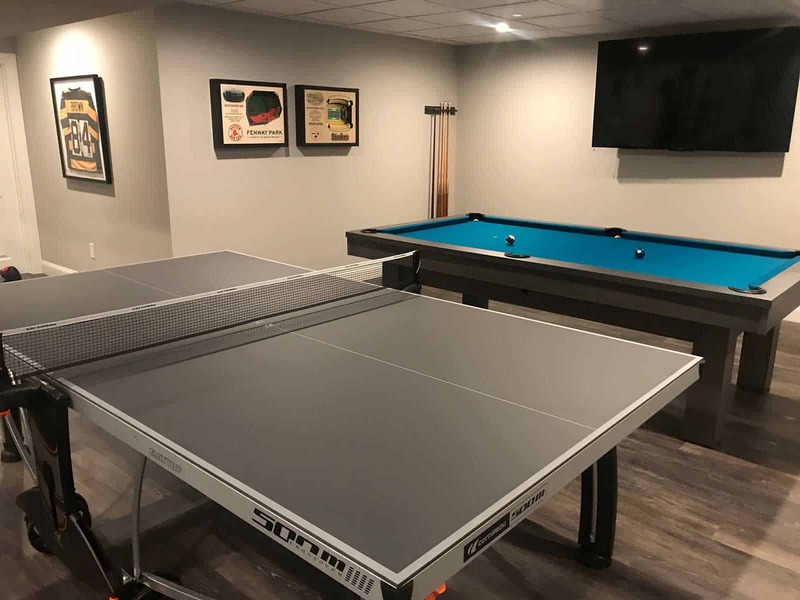 Table tennis conversion tops not only add a different game while utilizing the same space but can also (when covered with a water proof cover) allow you to use the pool table as a regular table. 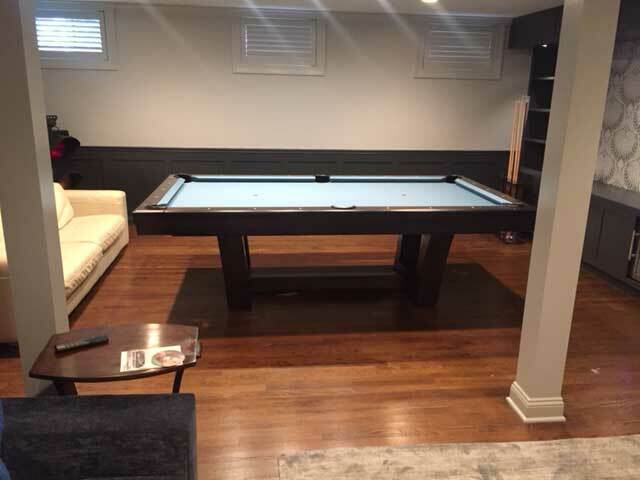 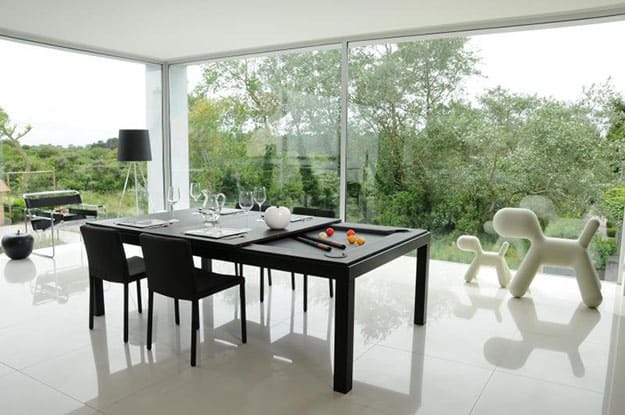 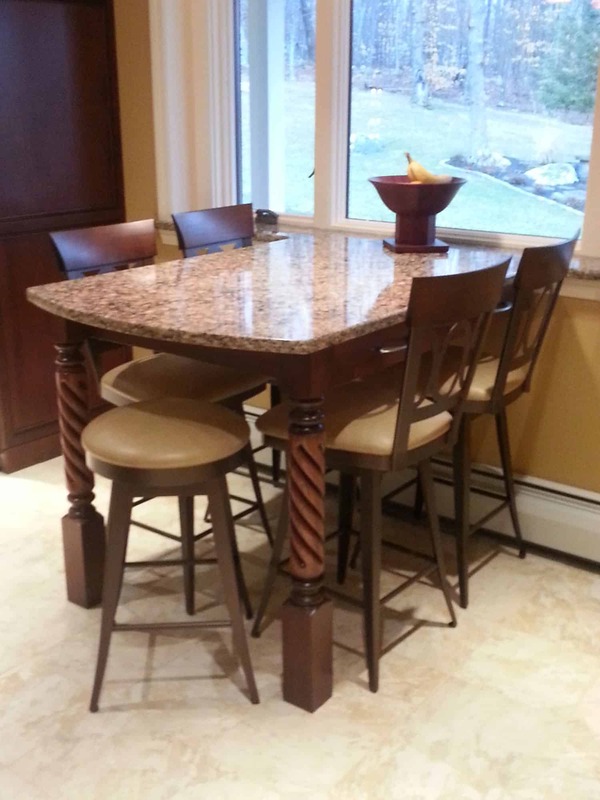 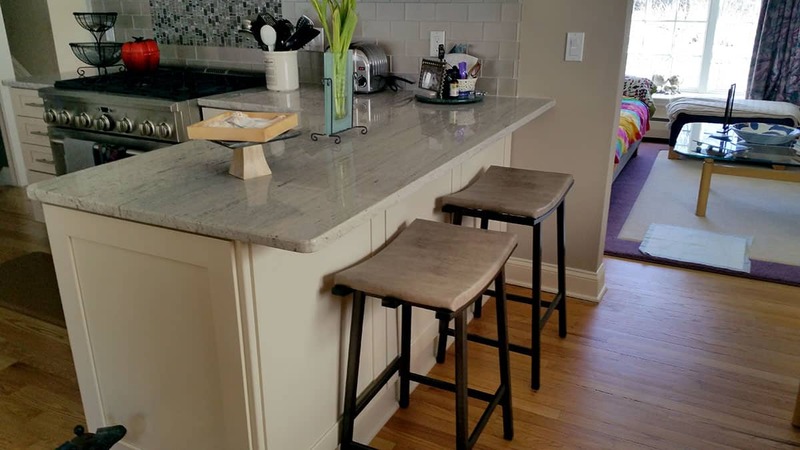 Custom wooden dining tops are available in many finishes to fit on top of your pool table. 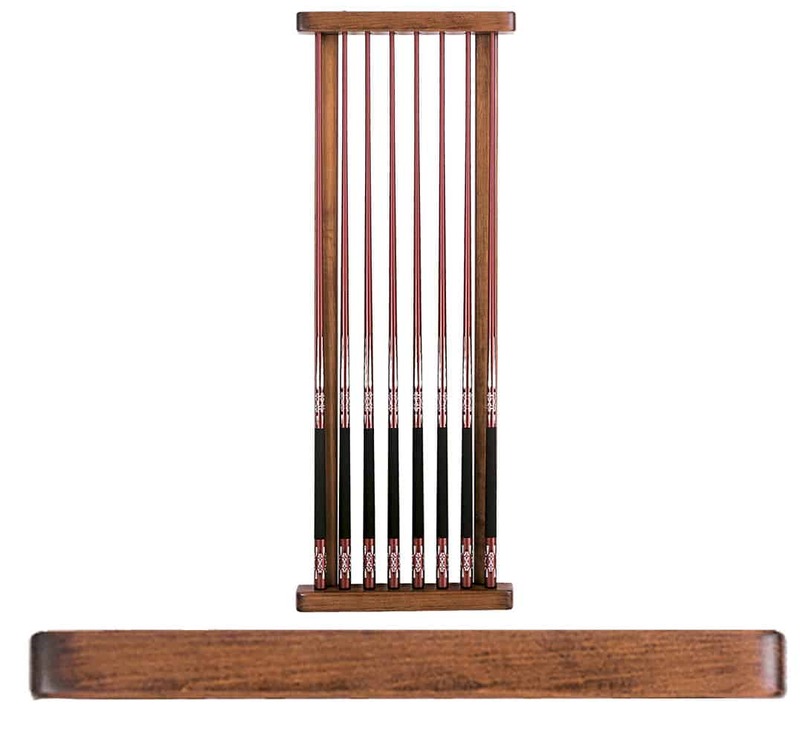 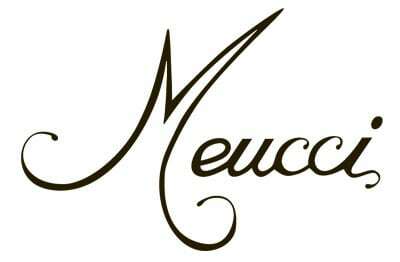 Encore Billiards offers one and two peice cue sticks, in a wide price range. 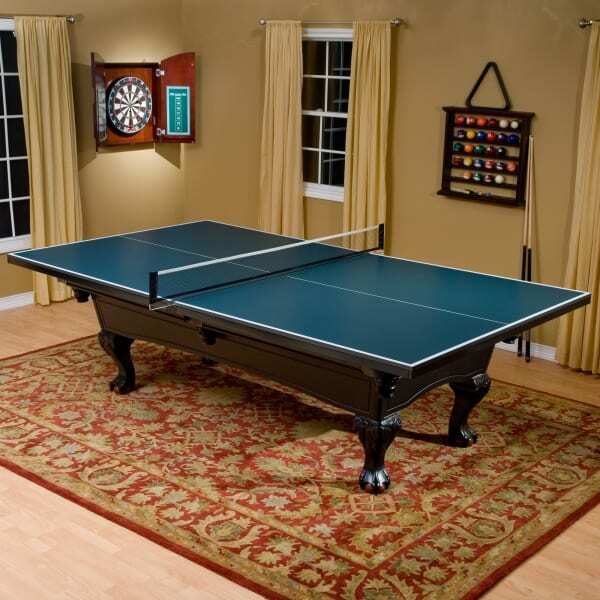 We also offer various cases and accessories, spanning a wide price range. 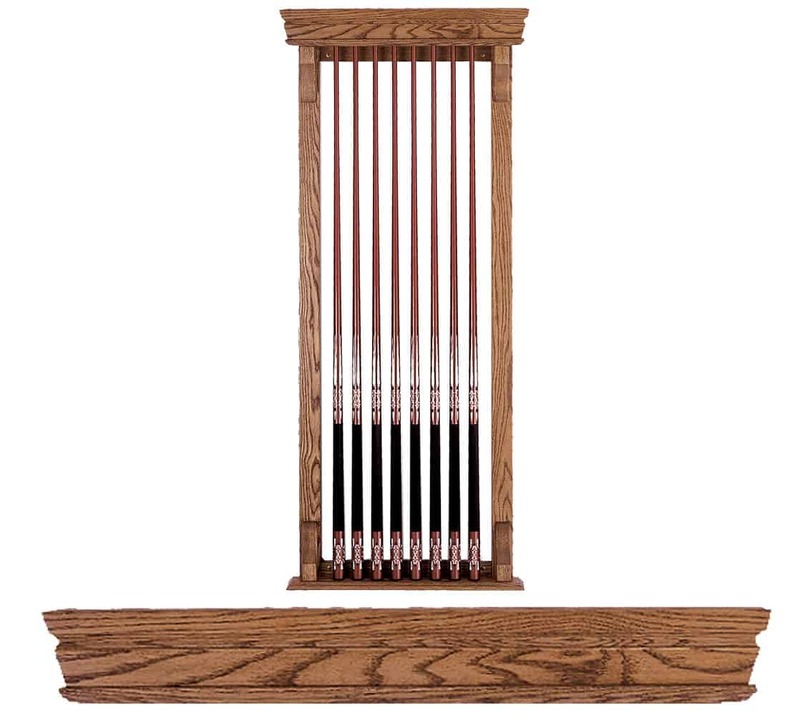 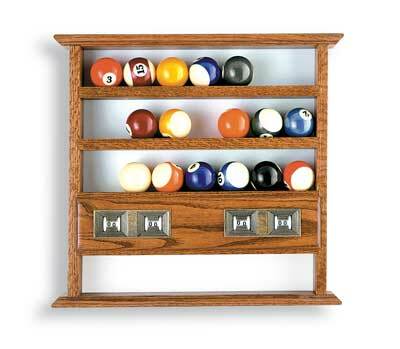 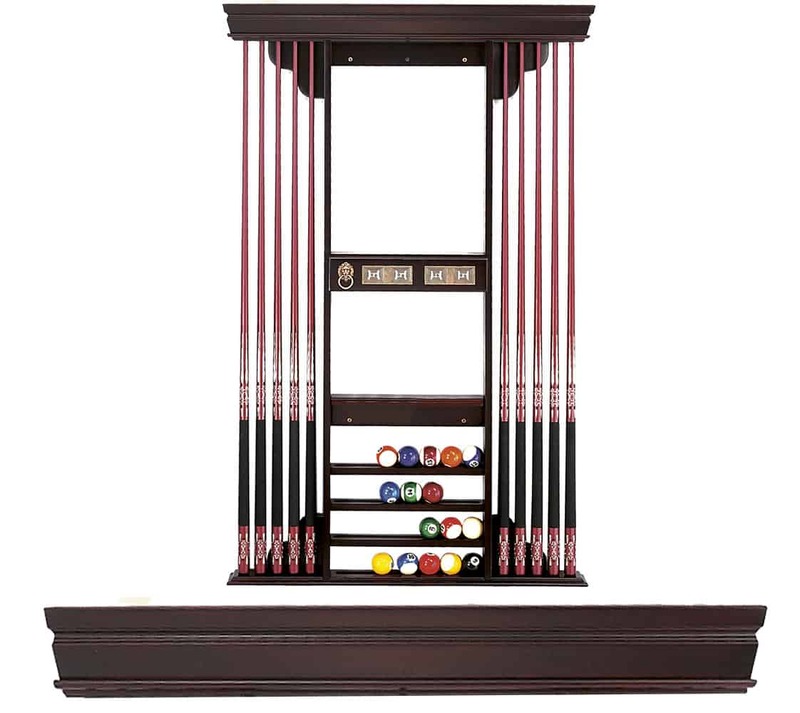 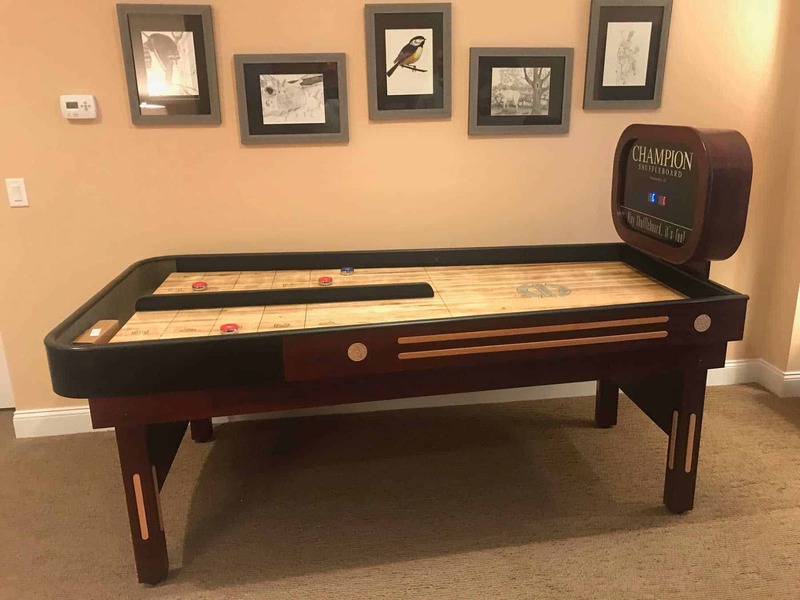 Encore Billiards offers Coordinating Cuestick and Rackstands, Collector Ball Sets (NFL, NBA, Harley Davidson), Books, Videos, Score Plaques, and Beads. 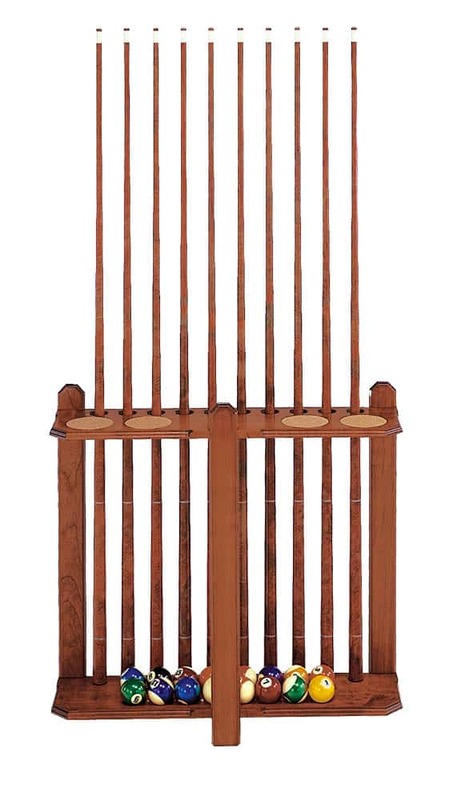 1 and 2 piece cue sticks and carry cases, triangles and more.